I am a Sesame Place Ambassador. All thoughts are my own. The kids and I love Sesame Place. It has been such a joy the past 3 years working with them. 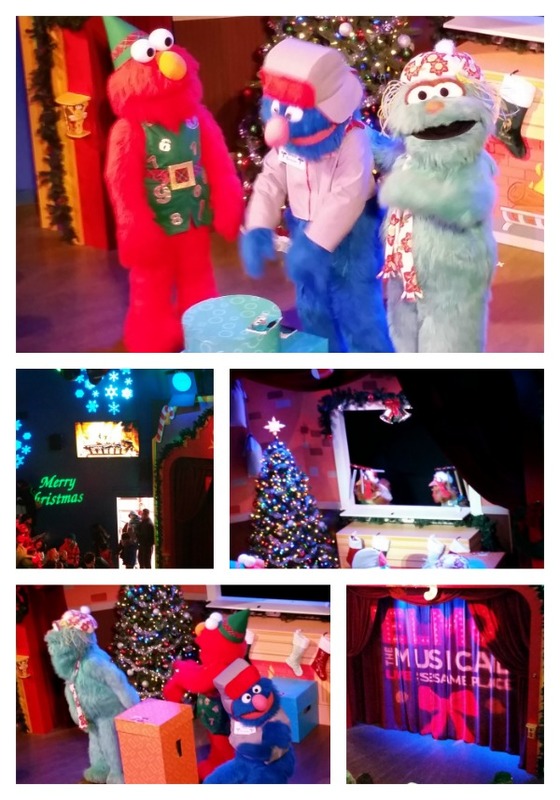 I can not believe it, but this is the first year that I was able to make it to celebrate Christmas with the Sesame Place crew. I have to say, it is absolutely magical. The lights are on, the Christmas trees are decorated, there is Christmas music playing. 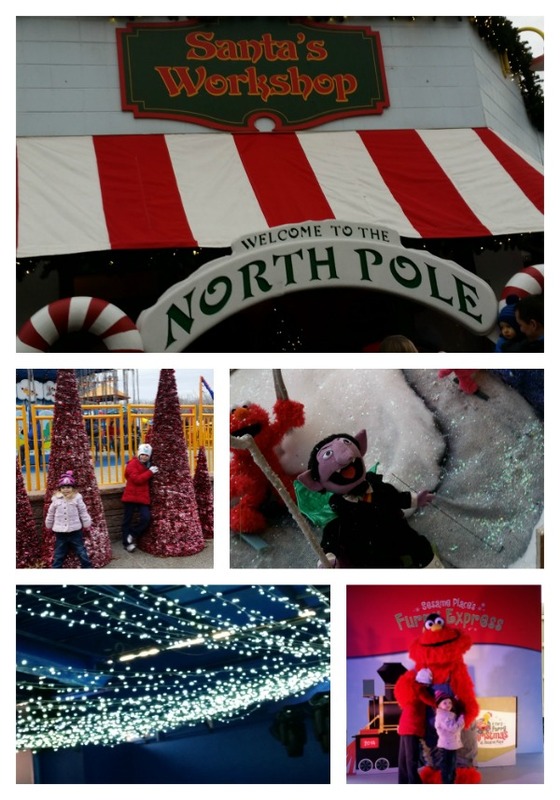 Since many of the rides are the same, we focused on seeing some of the shows that are offered for free. We watched our Sesame Street friend sing songs and dance. They were teaching Abby Cadaby about Santa Clause and Saw Grover help Elmo and Rosetta learn what the greatest gift of all is. 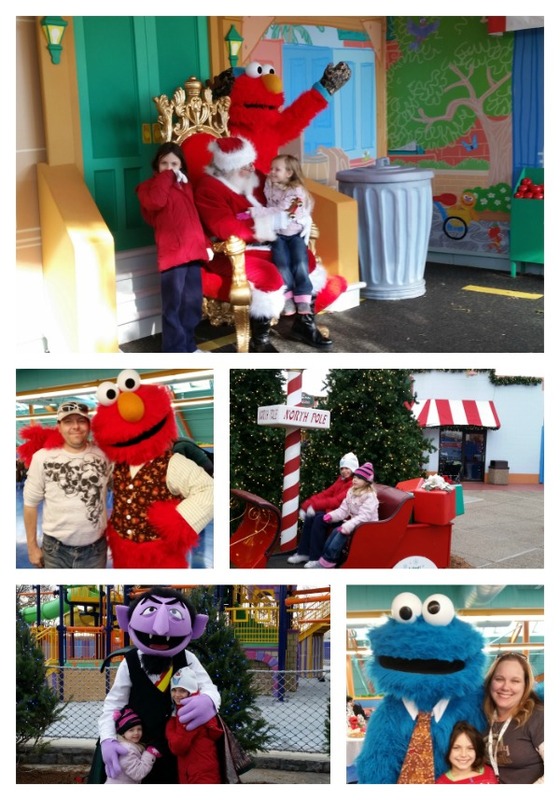 We made a point to stop by the 1-2-3 Smile with Me to visit with Elmo and Santa. I bet you can imagine how excited that made the kids. 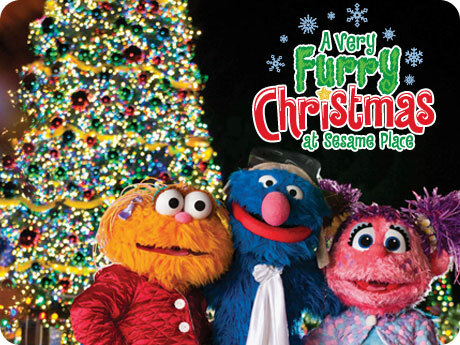 Would you like a chance to go see this years Very Furry Christmas? Here is your chance to win a family 4 pack. This is a fast turnaround contest because the end of the season is coming fast.